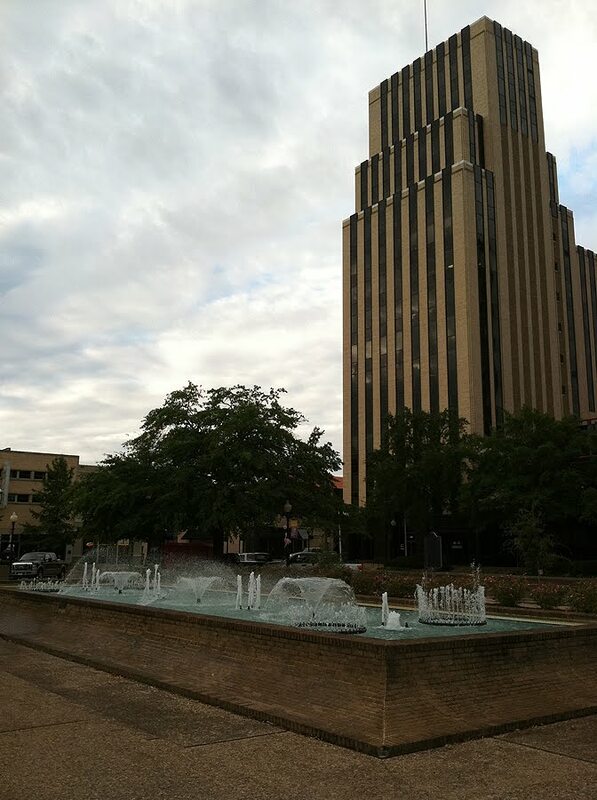 Courthouse Square in downtown Tyler has is full of history...and fountains. In area opened 1839 to white settlers by Republic of Texas victories over Cherokee Indians whose trails led the way to good springs, fine farmlands, useful salines. 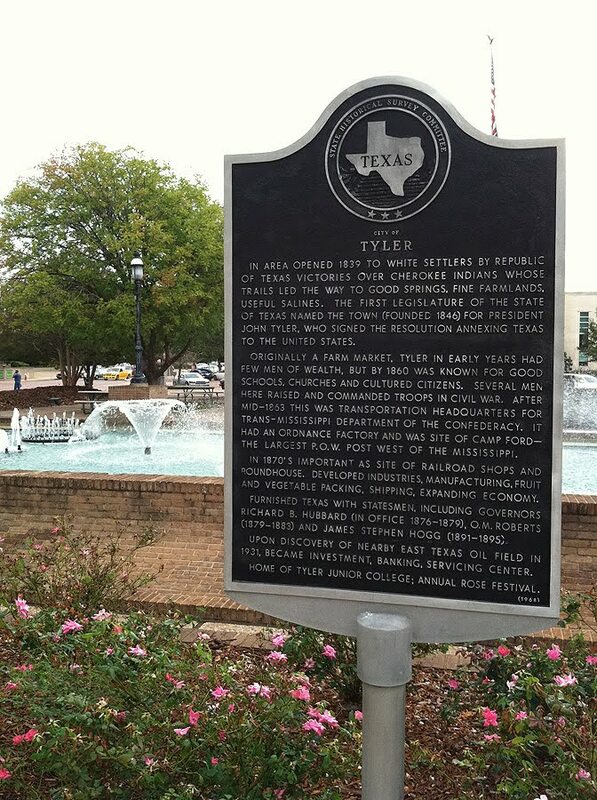 The first Legislature of the state of Texas named the town (founded 1846) for President John Tyler, who signed the resolution annexing Texas to the United States. 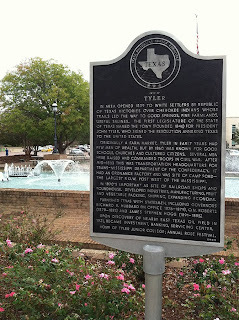 Originally a farm market, Tyler in early years had few men of wealth, but by 1860 was known for good schools, churches and cultured citizens. Several men here raised and commanded troops in Civil War. After mid-1863 this was transportation headquarters for Trans-Mississippi Department of the Confederacy. It had an ordnance factory and was site of Camp Ford -- the largest P.O.W. post west of the Mississippi. In 1870s important as site of railroad shops and roundhouse. Developed industries, manufacturing, fruit and vegetable packing, shipping, expanding economy. Furnished Texas with statesmen, including Governors Richard B. Hubbard (in office 1876-1879), O. M. Roberts (1879-1883) and James Stephen Hogg (1891-1895). Upon discovery of nearby East Texas oil field in 1931, became investment, banking, servicing center. Home of Tyler Junior College; Annual Rose Festival. 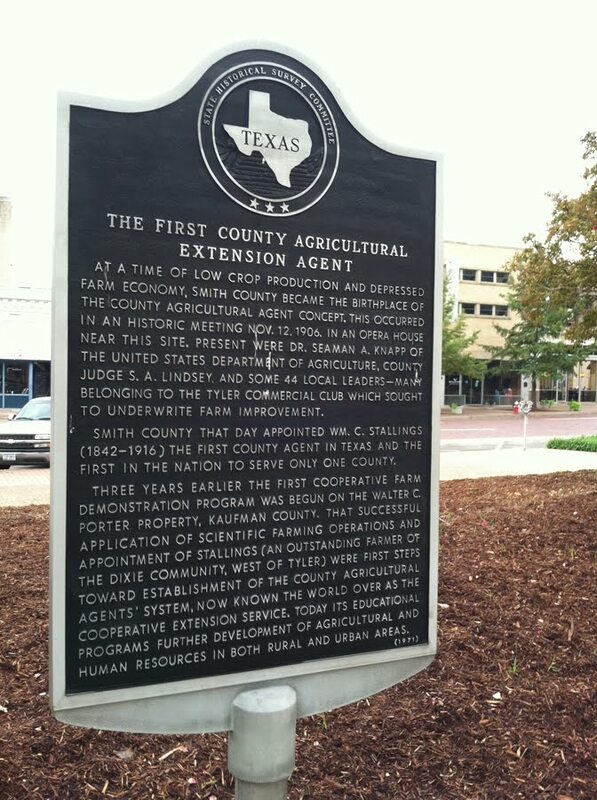 At a time of low crop production and depressed farm economy, Smith County became the birthplace of the County Agricultural Agent concept. 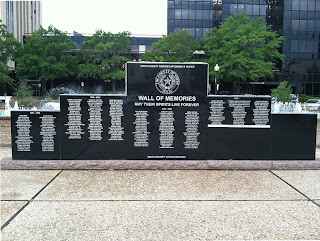 This occurred in an historic meeting Nov. 12, 1906, in an opera house near this site. Present were Dr. Seaman A. Knapp of the United States Department of Agriculture, County Judge S. A. Lindsey, and some 44 local leaders-- many belonging to the Tyler Commercial Club which sought to underwrite farm improvement. 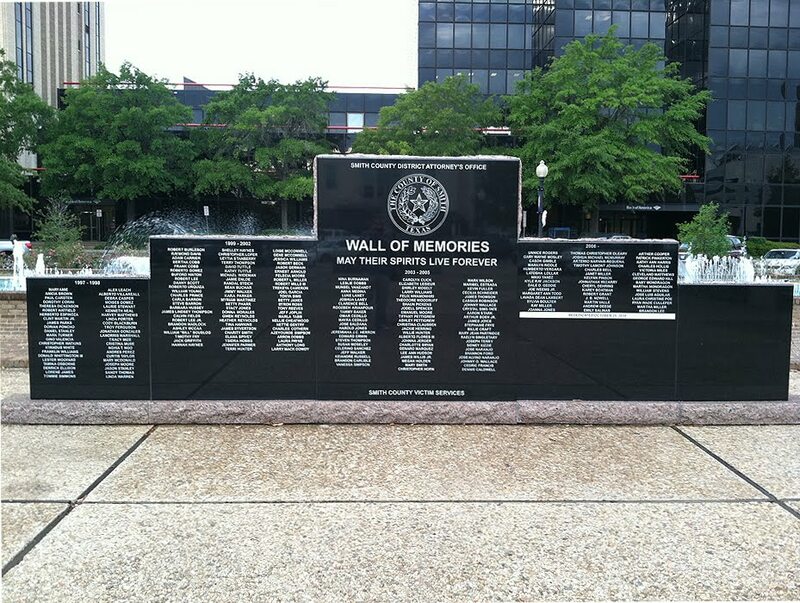 Smith County that day appointed Wm. C. Stallings (1842-1916) the first county agent in Texas and the first in the nation to serve only one county. Three years earlier the first cooperative farm demonstration program was begun on the Walter C. Porter property, Kaufman County. That successful application of scientific farming operations and appointment of Stallings (an outstanding farmer of the Dixie community, west of Tyler) were first steps toward establishment of the County Agricultural Agents' system, now known the world over as the Cooperative Extension Service. Today its educational programs further development of agricultural and human resources in both rural and urban areas.